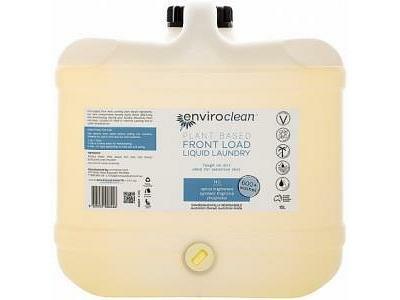 enviroCare Front Load Laundry Liquid is an ecofriendly and versatile detergent for everyday clothes washing. 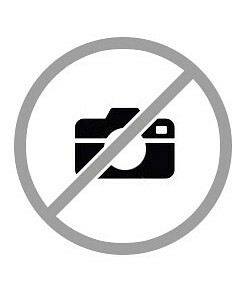 It’s suitable for both whites and coloureds, works at all water temperatures, and can be used for hand-washing and top loaders as well as front load machines. The surfactants have great cleaning power – you’ll only need to use one to three capfuls for each load – but are 100% biodegradable and safe for septic tanks and sewage systems.